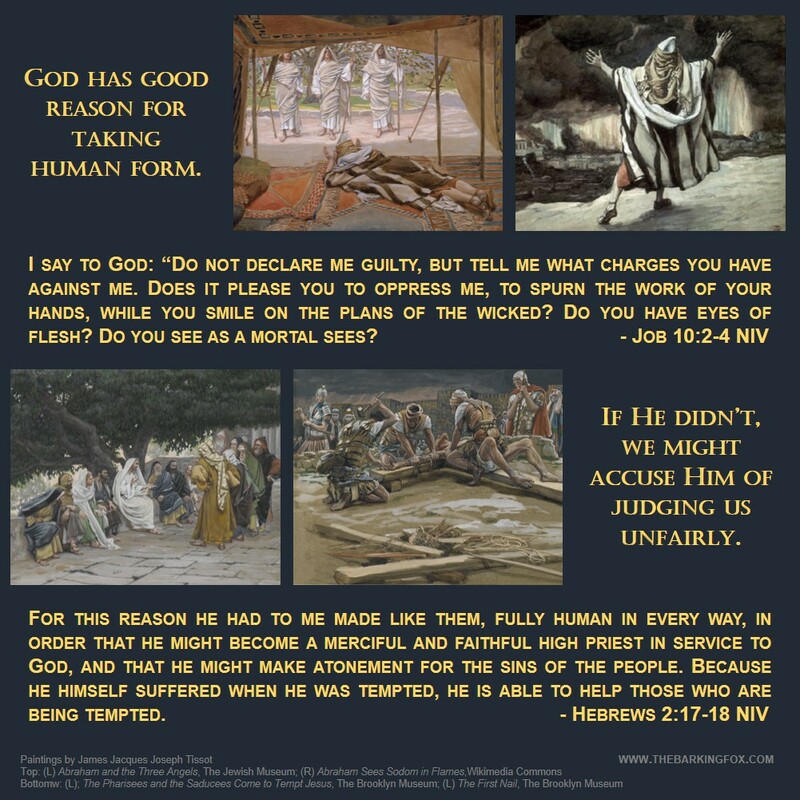 An All-Powerful Creator God certainly has the ability to take on human form, but why exactly would He do such a thing? Connecting the dots in Scripture can be lots of fun – and challenging. The fun part is the “Aha!” moment when something finally makes sense. The challenging part is when that “Aha!” moment presents a different picture from what we have learned all our lives. Do we take that new revelation and run with it, knowing it can make waves, or do we set it aside and hope that it never comes up again? This second offering of Pictures for Pondering may be a challenge. 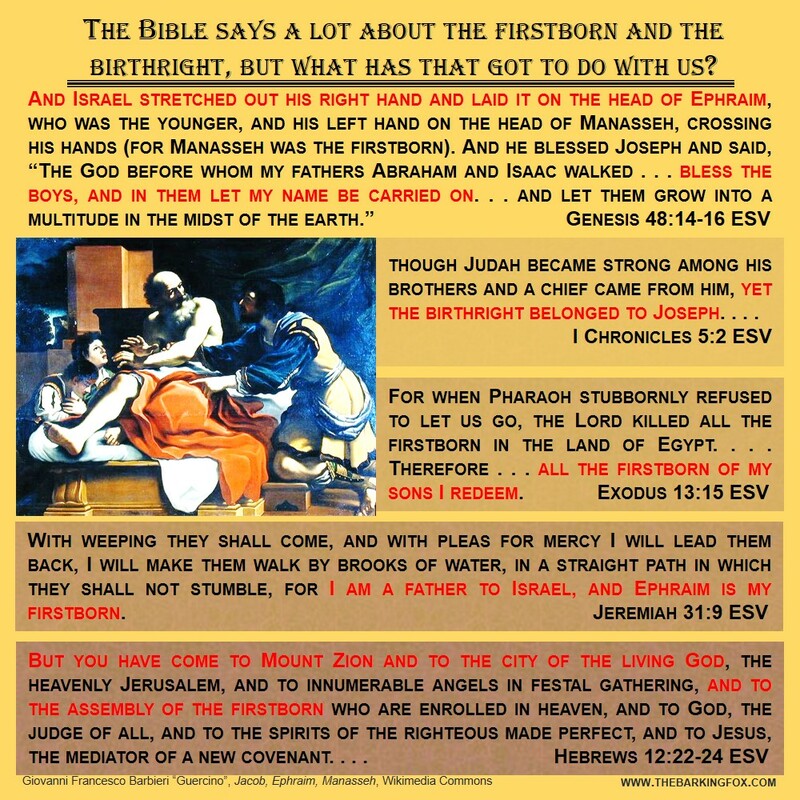 As with the first edition, posted last spring, these are images from Bible passages prepared originally for posting on YouVersion (the Bible App). The first edition presented some interesting perspectives on the Kingdom of Heaven, Law and Grace, and prophecy, but also some whimsical illustrations. This time there is an attempt at a unifying theme. Part of the challenge is identifying that theme. 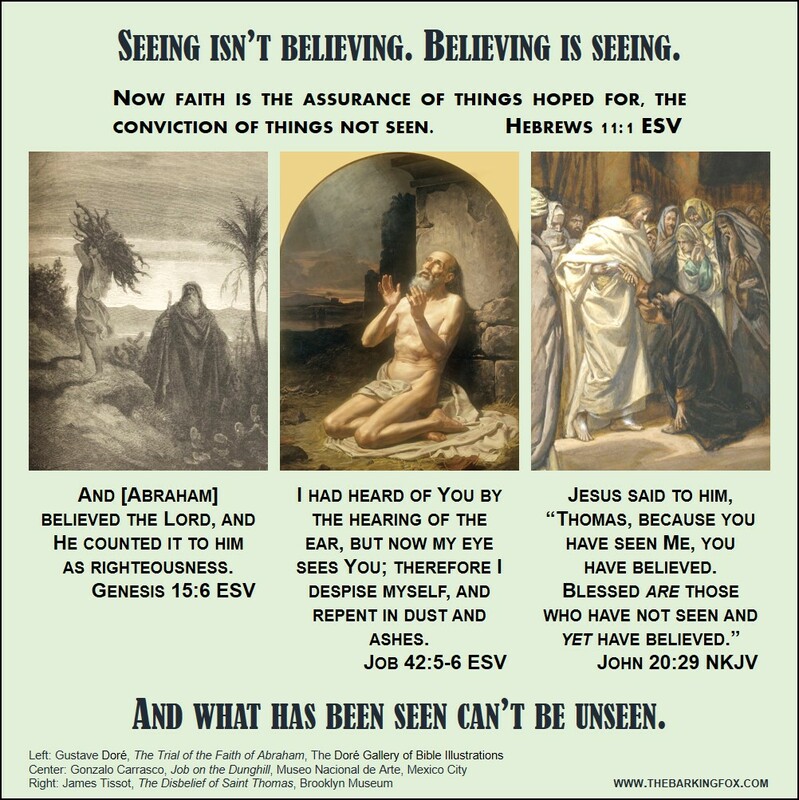 The other part is investigating it from Scripture to see if it is so. It is a dangerous world, both at home and abroad. Everything that we have considered to be good, stable, precious, and unmovable now seems to be questionable, changeable, worthless, and fragmented. 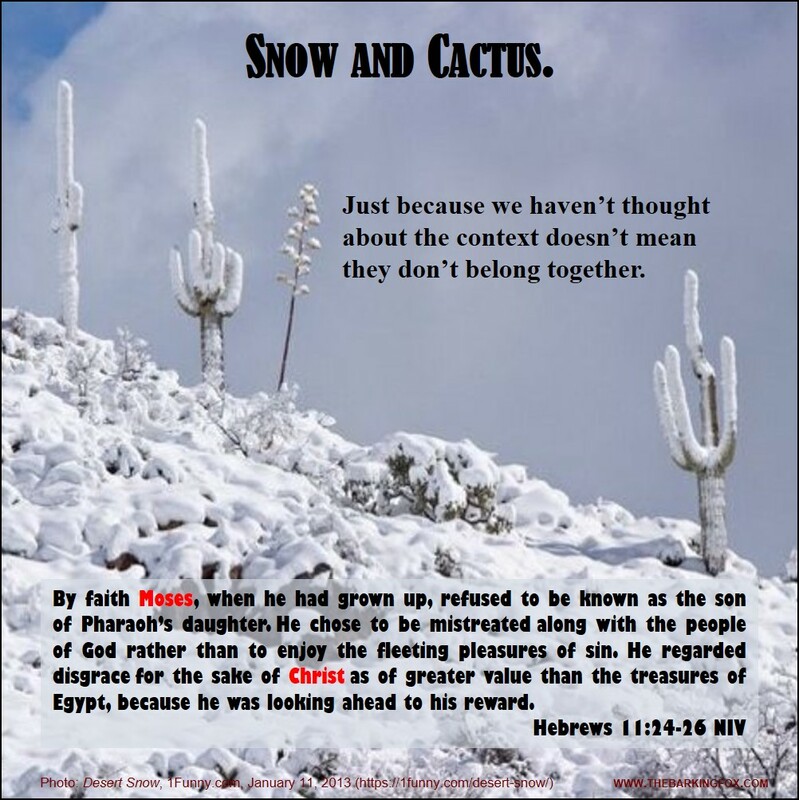 This is no surprise to Bible students; the Almighty put us on notice long ago that He would shake the heavens, the earth, the sea, the dry land, and all nations (Haggai 2:6-7; Hebrews 12:25-29). In expectation of that shaking, the Psalmist asks: “If the foundations are destroyed, what can the righteous do?” (Psalm 11:3) Truly, what can the righteous do in the face of unrelenting terrorist attacks, the slaughter of innocents in their beds, outpouring of rage at centuries of real and perceived injustice, and the sanction of lawlessness by our judges and governors? The first answer should be, “Pray”. But how do we pray – to perpetuate an increasingly godless system, or to reform it, or to see it removed and something better put in its place? And where does repentance fit in this process? This is the setting for our conversation with Dai Sup Han, founder of Prayer Surge Now!, an intercessory network devoted to uniting the people of God in concerted prayer to address the issues of this present world. 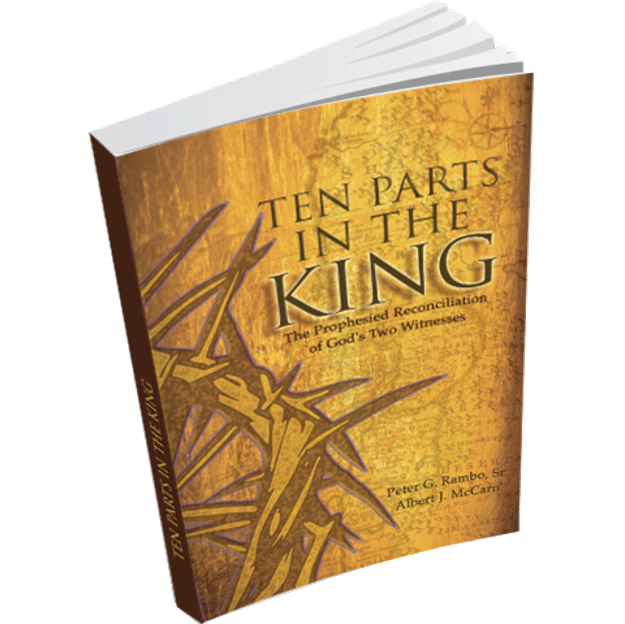 Listen as Dai Sup shares his heart for the Body of Messiah and its role in the healing of this very sick and hurting world.